4Sight’s Northland based Ecology Consultant, Oliver Bone, is a true eco-warrior. He lives and breathes Marine Biology, and as you would expect, he’s also an avid supporter of marine conservation and has been actively involved in an organisation called Experiencing Marine Reserves (EMR) for a number of years now. You may have read our previous blog post on EMR (you can read it here), how it fits in with 4Sight’s values and what it’s all about, but for those of you who don’t know, it’s an organisation that epitomises our values of land, people, water and thriving into the future by promoting marine conservation through experiential learning, i.e. 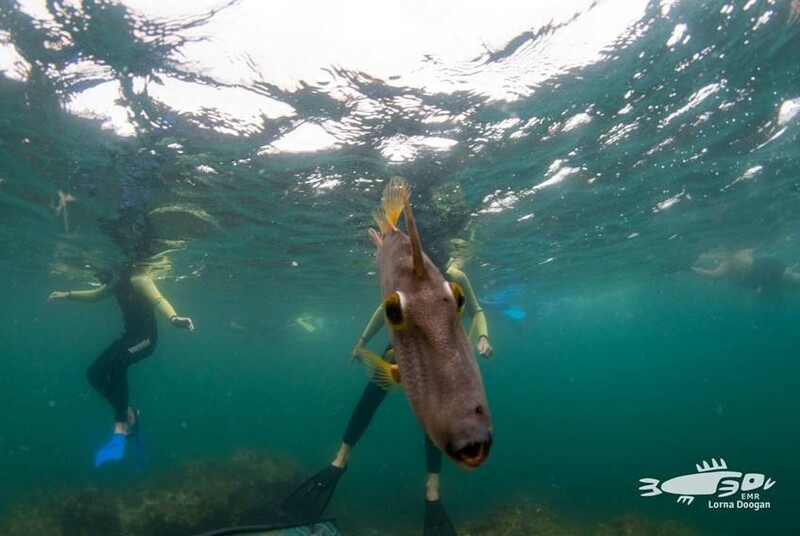 teaching schools and communities to love the ocean and its marine life by getting them to experience it for themselves. 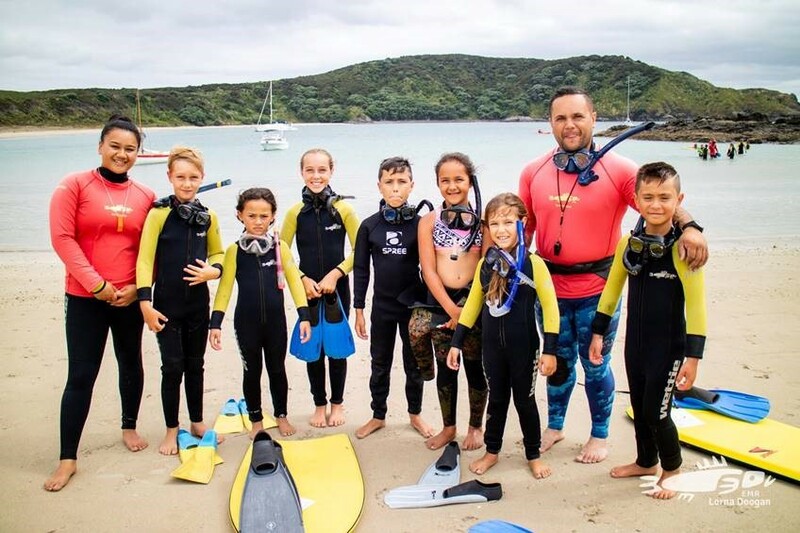 As mentioned in our last EMR update, Oliver’s role with EMR is to coordinate and run community guided snorkel days, and so far he’s been involved in two free community snorkel days this season (summer 2018/2019). 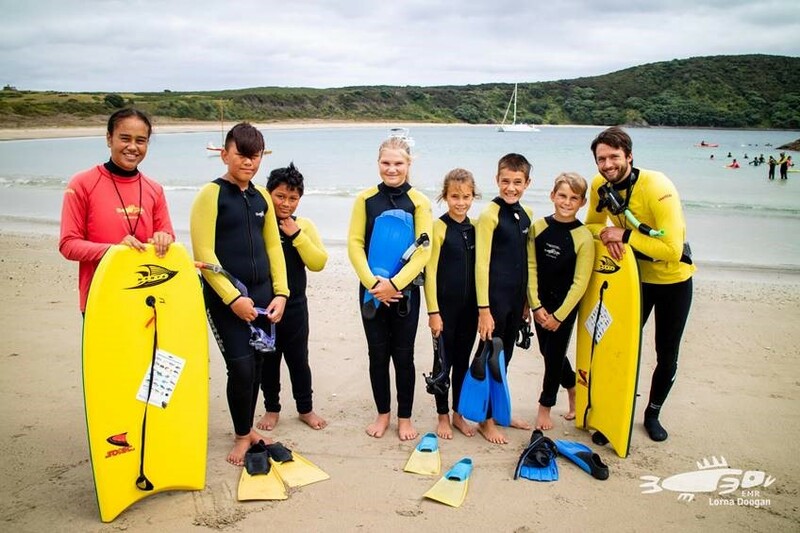 Both days have been a huge success according to Oliver, with the first day being held at Reotahi Marine Reserve in Whangarei Harbour and the second at the picturesque Matai Bay in the far North. A whopping 180 people turned out on the first day at Whangarei Harbour, and an even bigger crowd (of what seemed to be the entire community) of 225+ individuals showed up at Matai Bay - truly incredible! What’s also incredible, is how well the full no take rāhui implemented by the local hapu at Matai Bay has been taken on board by the community. Oliver was astounded by the amount of fish life in the bay and how well it’s thriving after just one year of protection which is exactly what we like to hear. Keen to get involved or take part? There are plenty more EMR Snorkel Days planned this summer with the next one being held on 10th of February. However, some of the days do require bookings, so you’ll need to get in quick to secure a spot! Check out all of the upcoming days below if you’d like to go along (those with a B next to them require a booking) or head over to the EMR website for more details. Or if you’re interested in volunteering for EMR, you can sign up for Northland events here or Auckland events here.